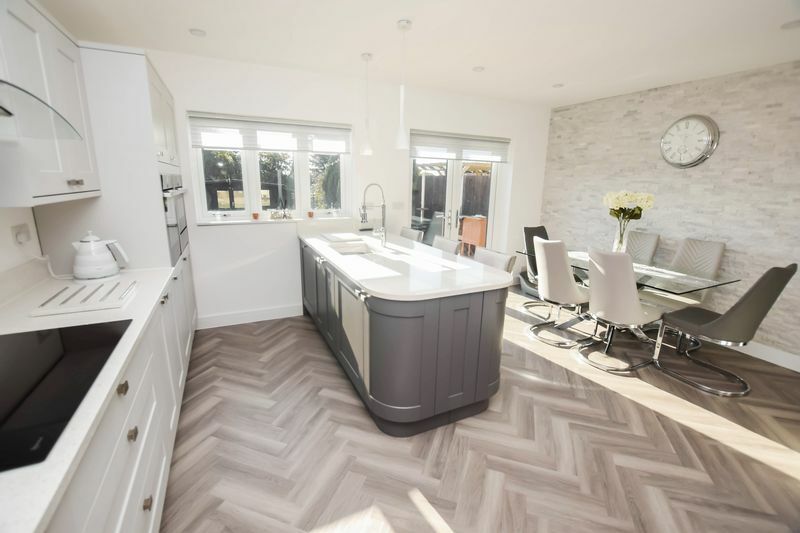 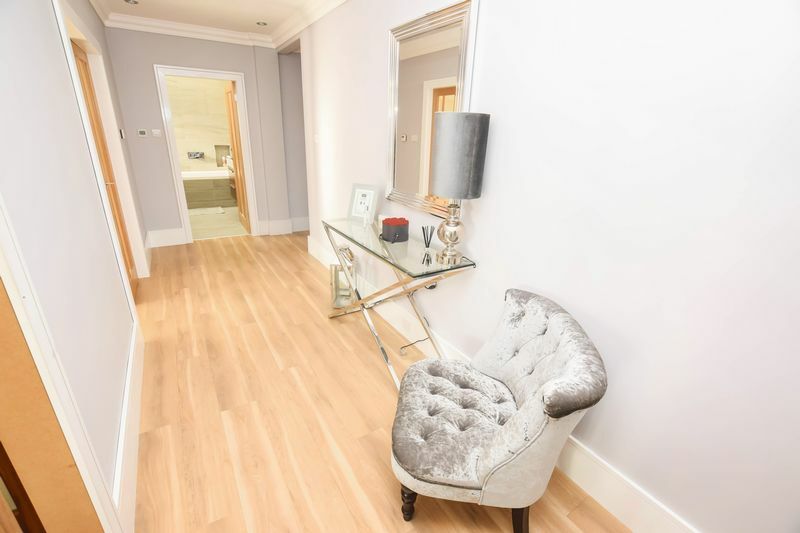 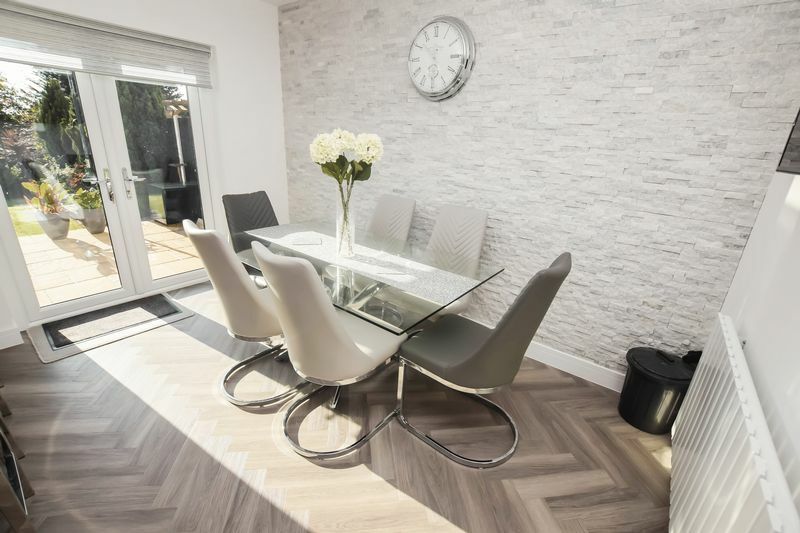 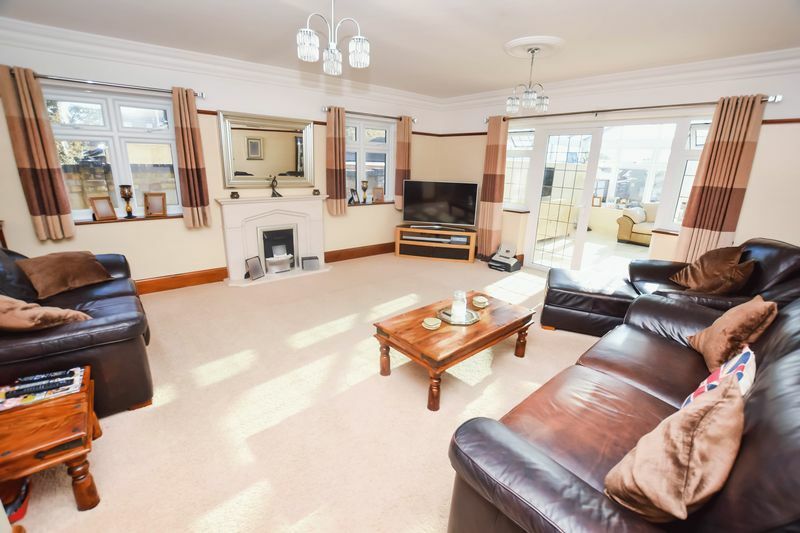 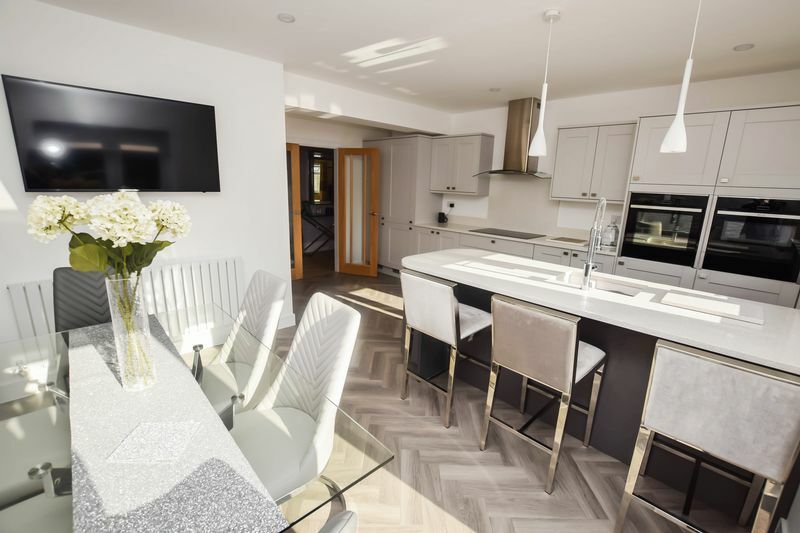 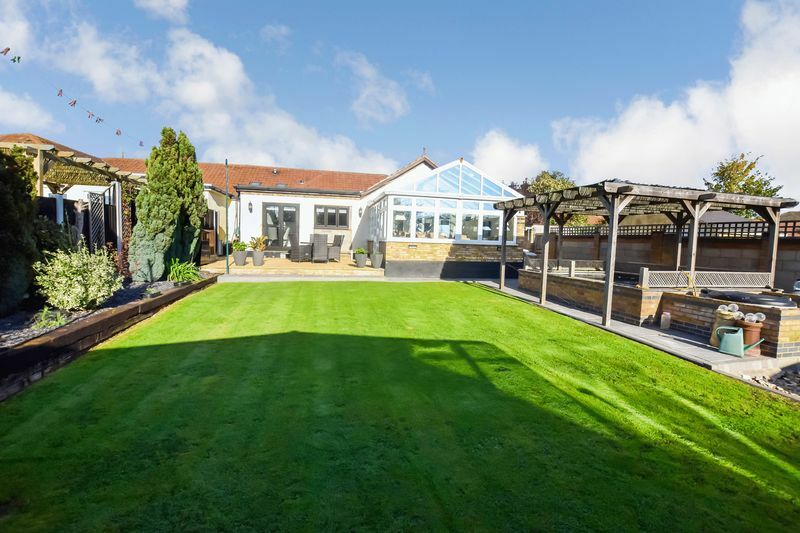 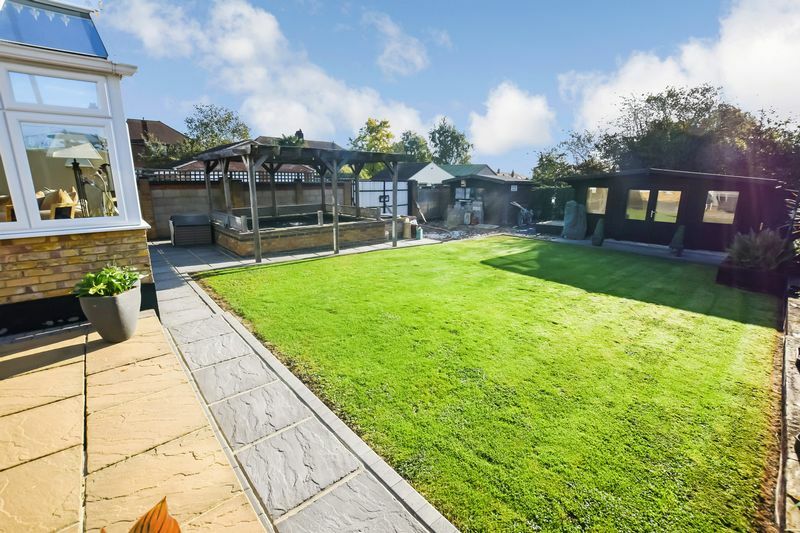 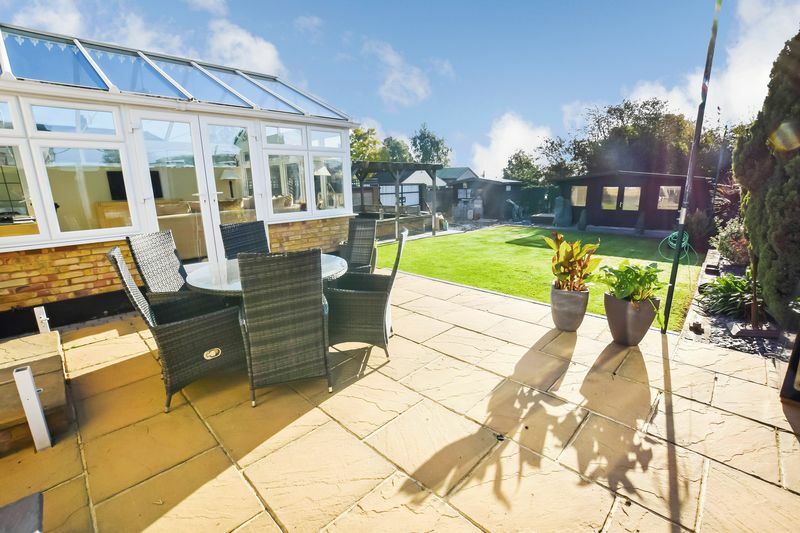 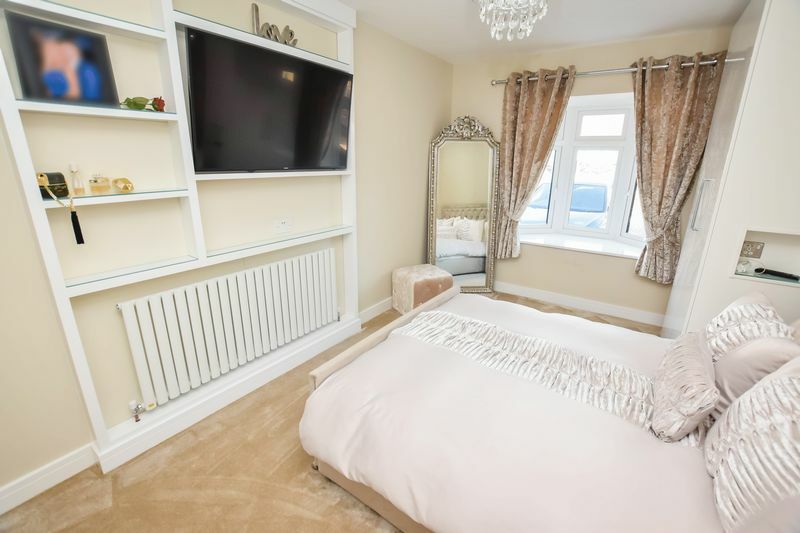 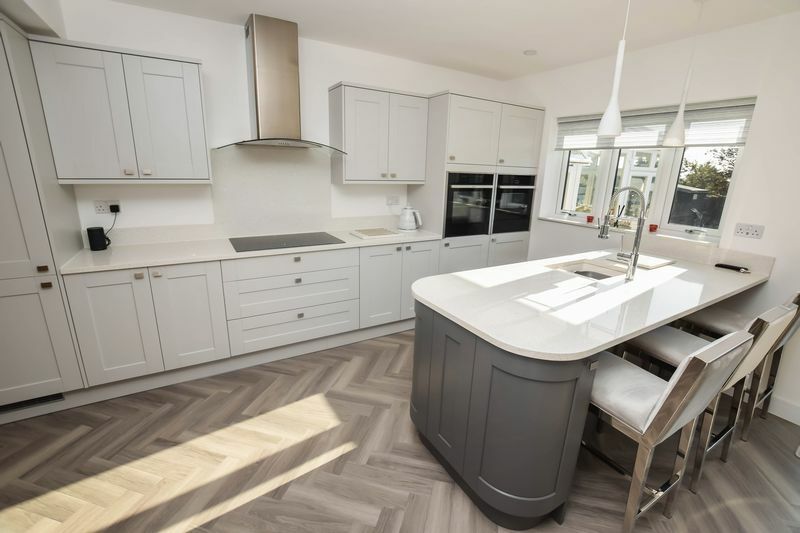 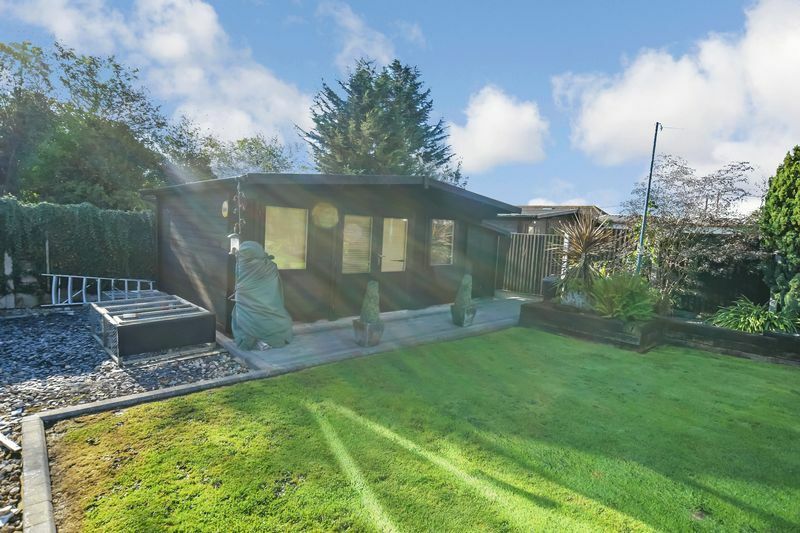 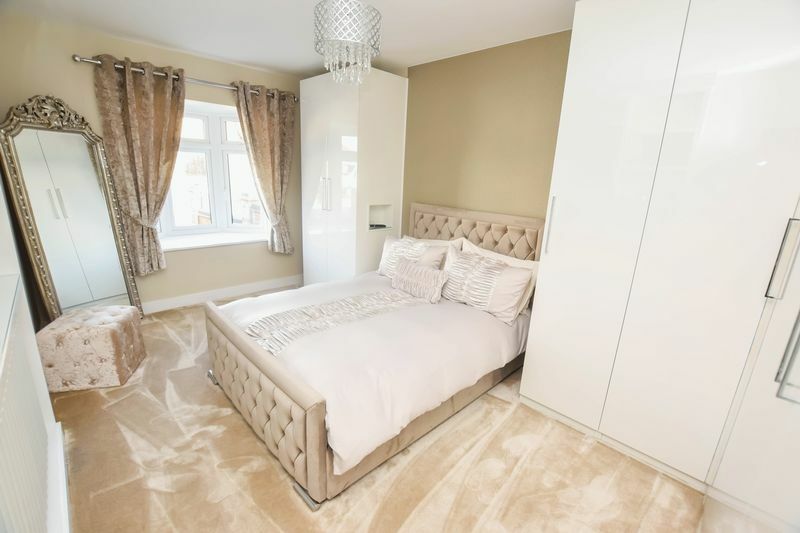 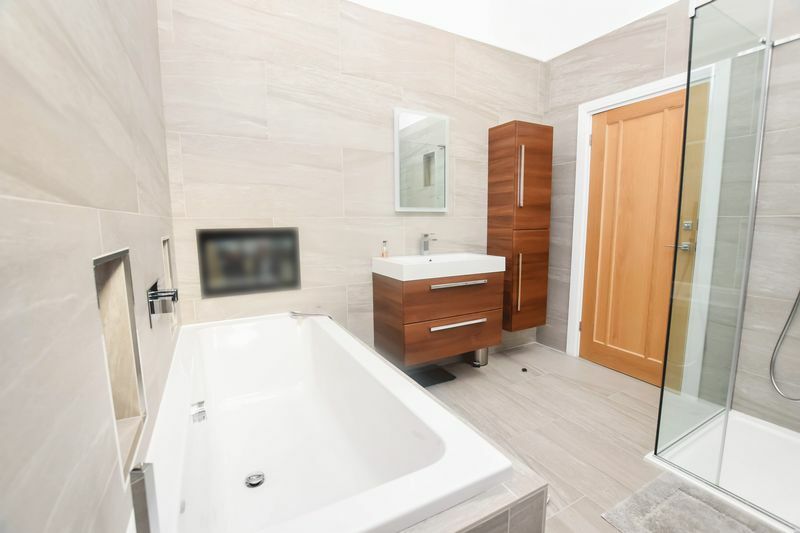 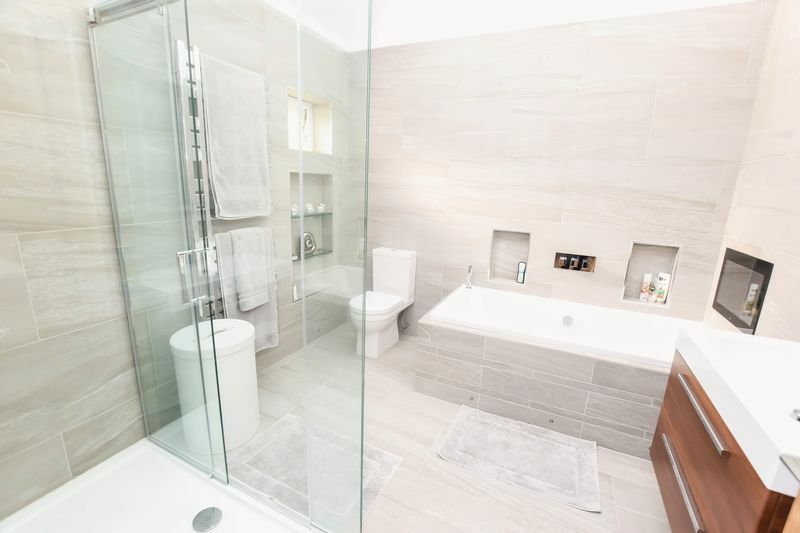 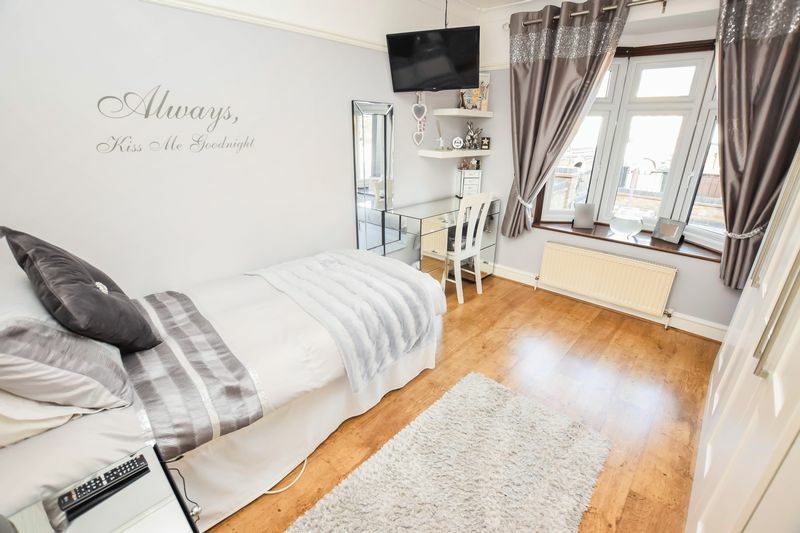 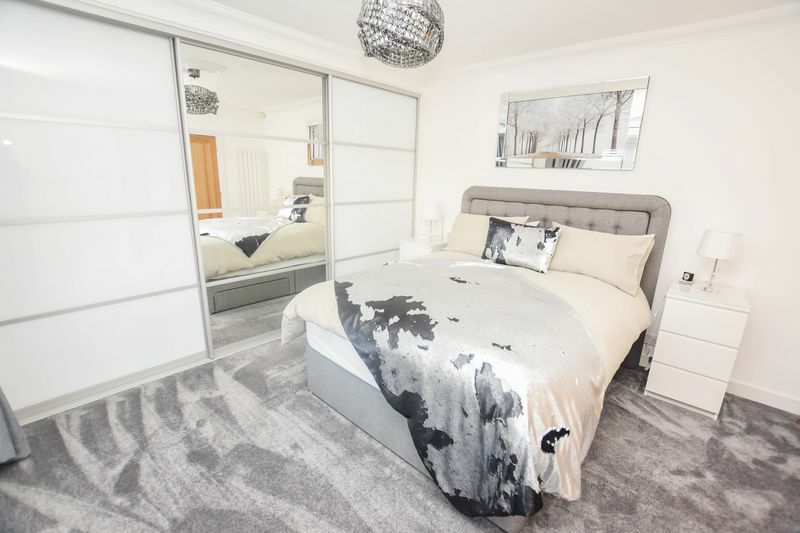 STUNNING, SPACIOUS AND PERFECT FOR A FAMILY - This exceptional 3 double bedroom bungalow offers a wealth of luxurious features throughout its spacious and tastefully decorated accommodation. 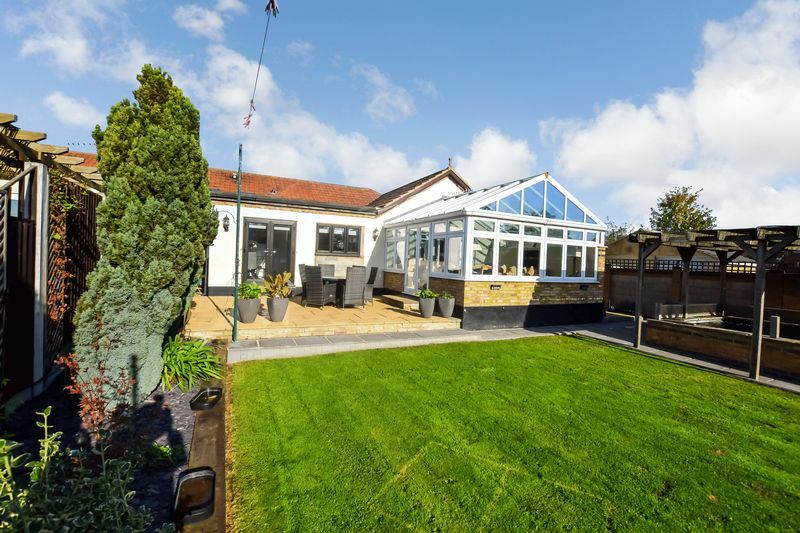 Situated in a sought after part of Old Corringham, the property is well positioned for all local amenities with many in walking distance. 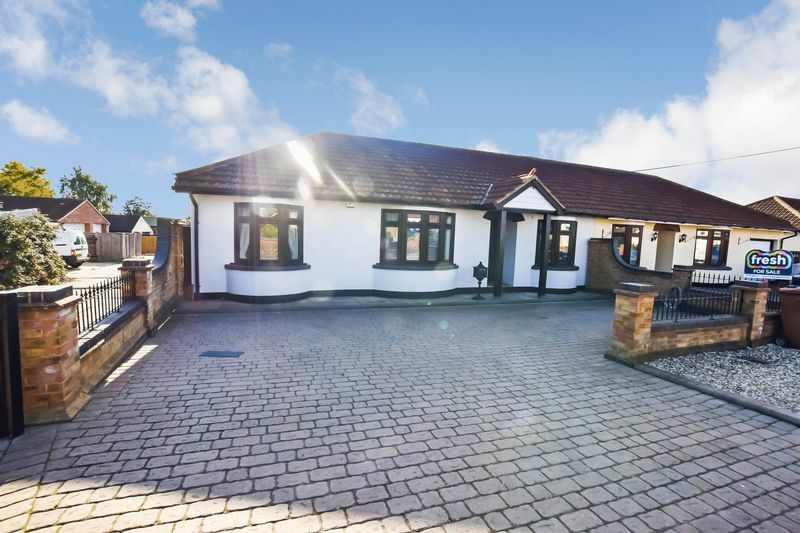 They include Gable Hall and Corringham Primary Schools, Corringham Town Centre, local shops and bus services. 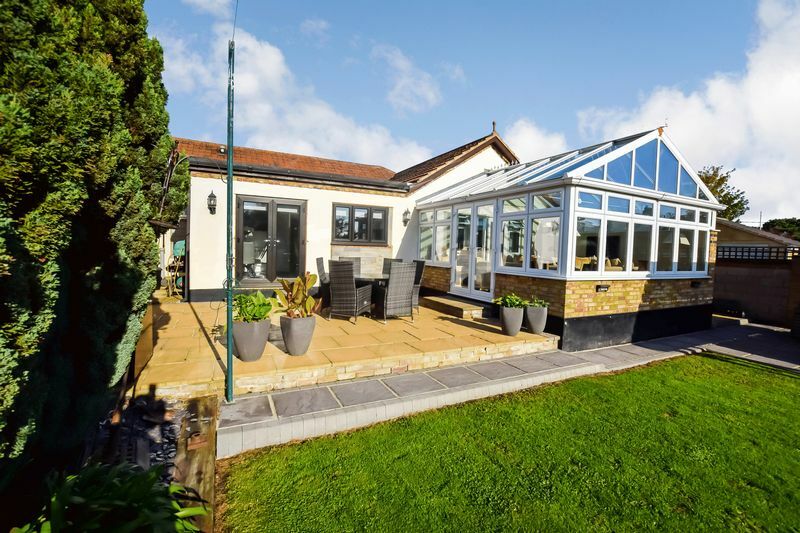 The current vendors have presented the property in the highest of standards and offers something for all the family. 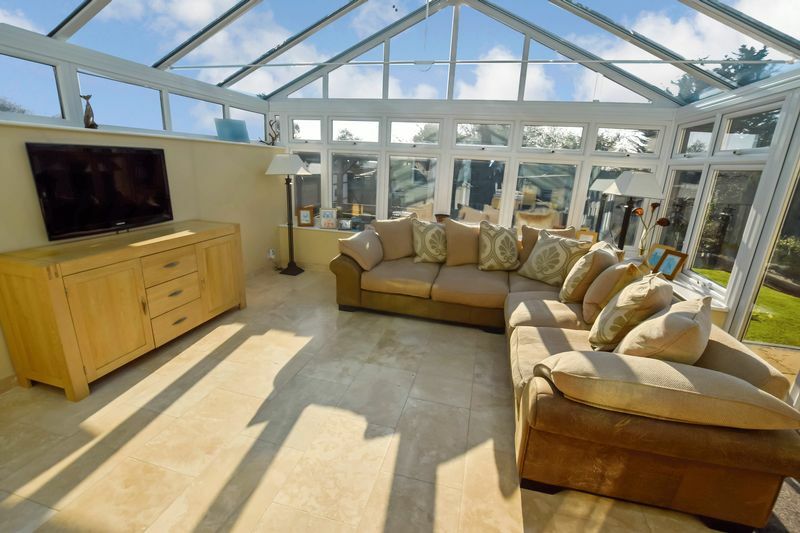 Features include a STUNNING kitchen/breakfast room, luxury family bathroom with built in TV, SPACIOUS family lounge/diner, superb conservatory, 3 excellent size bedrooms, a large established south backing rear garden, log cabin, ample off street parking and much more. 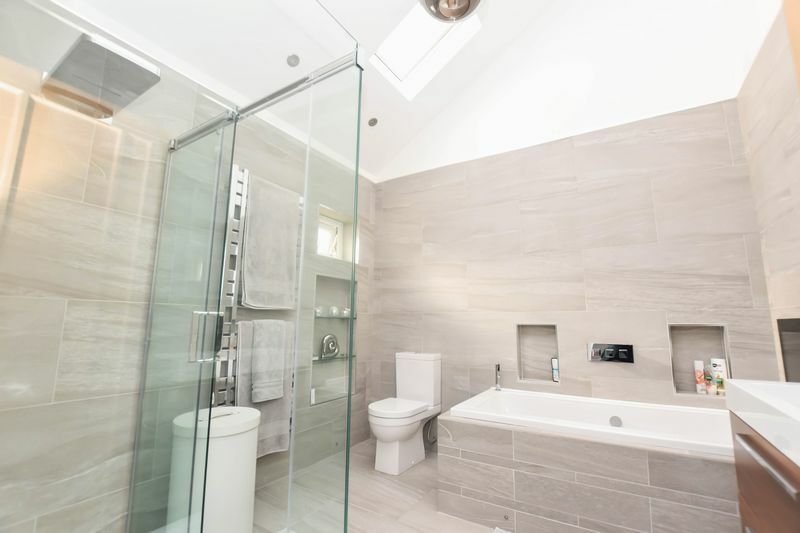 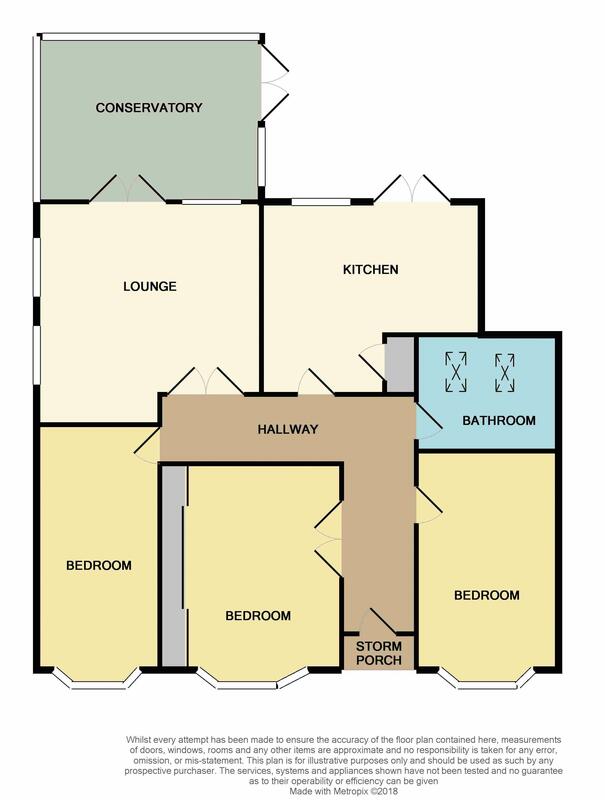 We would highly recommend an early internal viewing to fully appreciate the many outstanding features on offer.